I’m only a little ways into Episode One, but if it’s good enough, I’d consider investing $15 to buy episodes two through five. 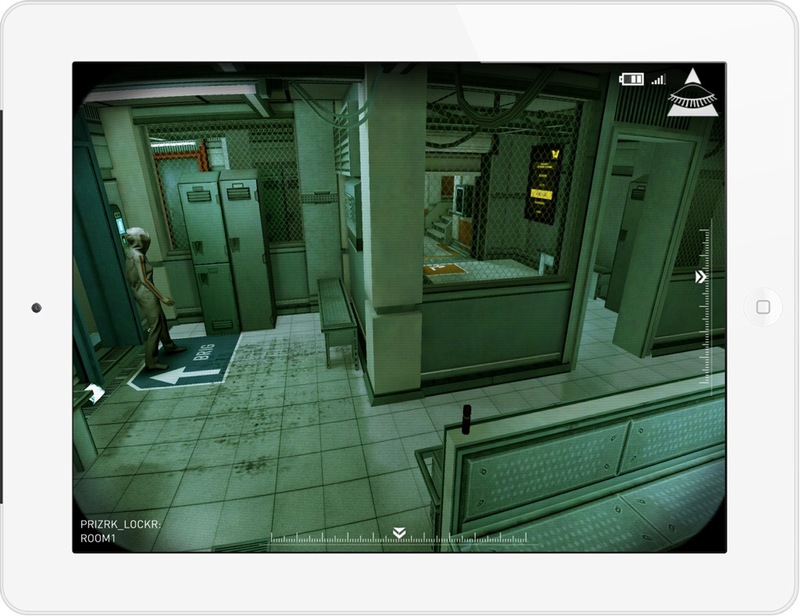 Of all the types of games that really fit an iPad form factor, stealth-based and adventure games seem like the most comfortable, and Republique feels like a mix of both. It’s fun to see old triple-A console titles like Grand Theft Auto: San Andreas on iOS, but I think it’s the growth of this newer segment — of IPs that are born and bred on a touch platform – that we should really get excited about. If iOS is going to take off as a more serious contender to the consoles and PC, Republique is the caliber of game we need to see on the App Store.